This quality One-Size-Fits-All Men Cabretta Leather Glove is comfortable and designed for every golfer. Made of 100% Soft Cabretta palm and back, this glove is bound to give you control on your club with every swing. It is constructed uniquely with Lycra positioned in all the correct place to allow the glove to expand to fit a wide variety of hands. I usually wear an XL, so if you have big hands this may be a little snug. Just fine. I've ordered the same glove before. 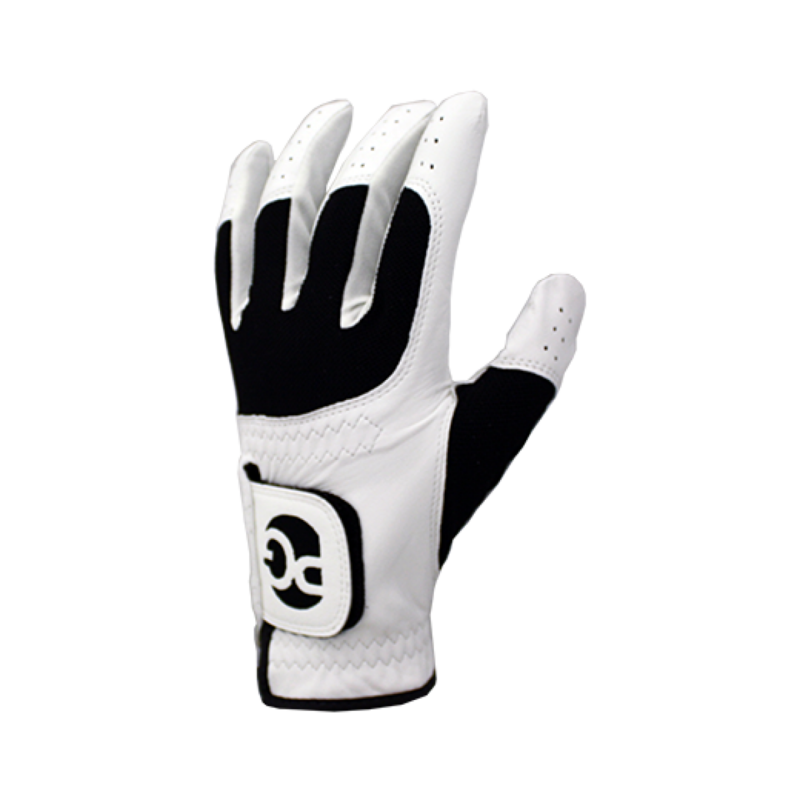 Have not had a chance to use these gloves but they appear to be the perfect addition to any golfer's bag. Look forward to trying them on the first tee! !